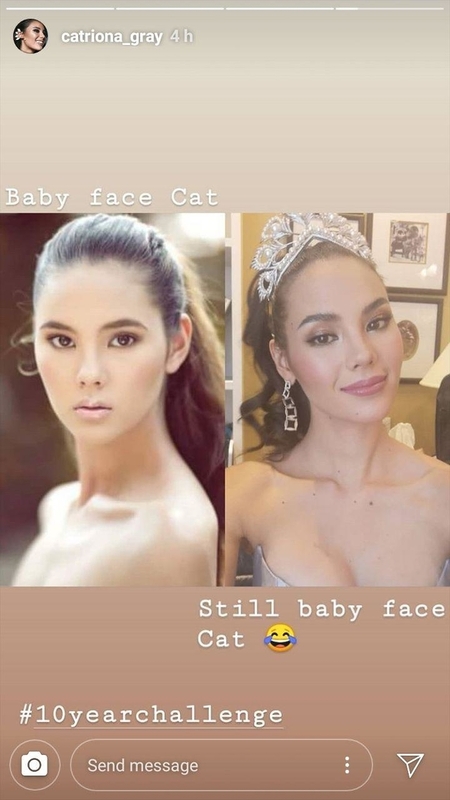 Brace Yourselves: These Throwback Photos Of Catriona Gray Are Too Precious! These photos have gotten us wanting more. Never fear, because as it turns out, Cat loves posting throwbacks on her Insta account. Lucky us, right?! 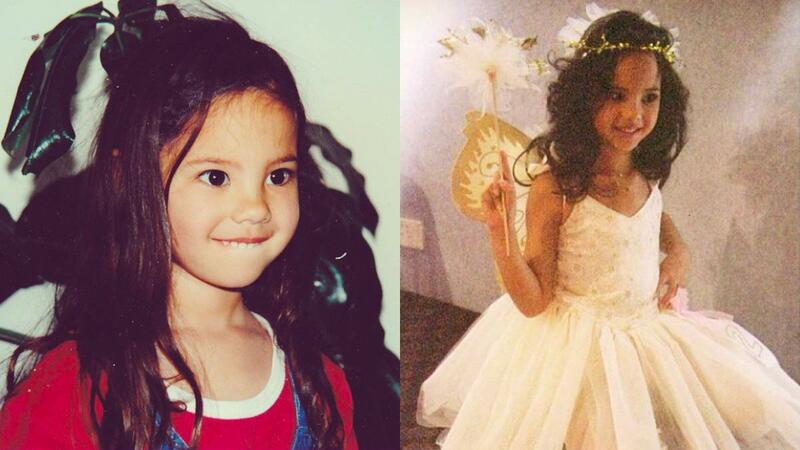 It seems Cat was already into crowns at the age of five! We're guessing she was already practicing her lava walk and that smize at 13? By 2014, Cat was already modeling in the Philippines! We can't wait to see what Cat's going to achieve next!